We race S1M and ODOM class boats the first and third Saturday of each month from April through November, rotating among the ponds we use. Each race begins at 1 PM and finishes at 3 PM. A race consists of multiple heats of about 15 minutes, with separate heat starts for each class. 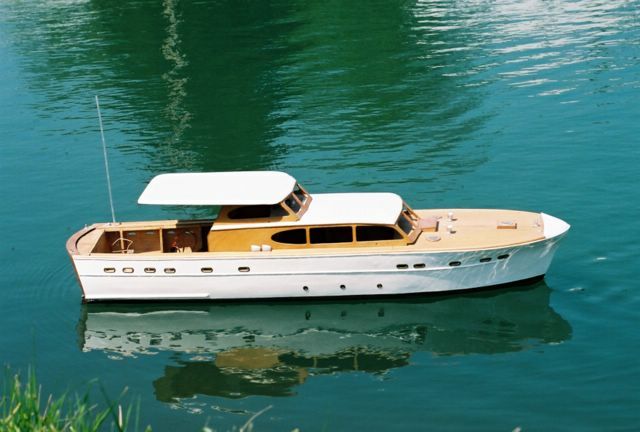 We race the RG65, or Dragon Force 65, class on alternate Tuesday evenings at Elmwood Park from 5 PM until 8 PM. These are the scores for club races. 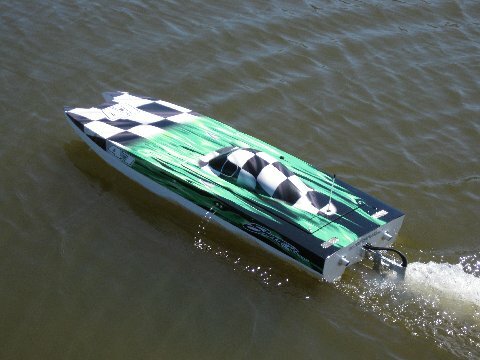 American Model Yachting Association membership and a signed waver for the pond you will use is required to participate in racing as a guest. You may race as a guest two times each year. 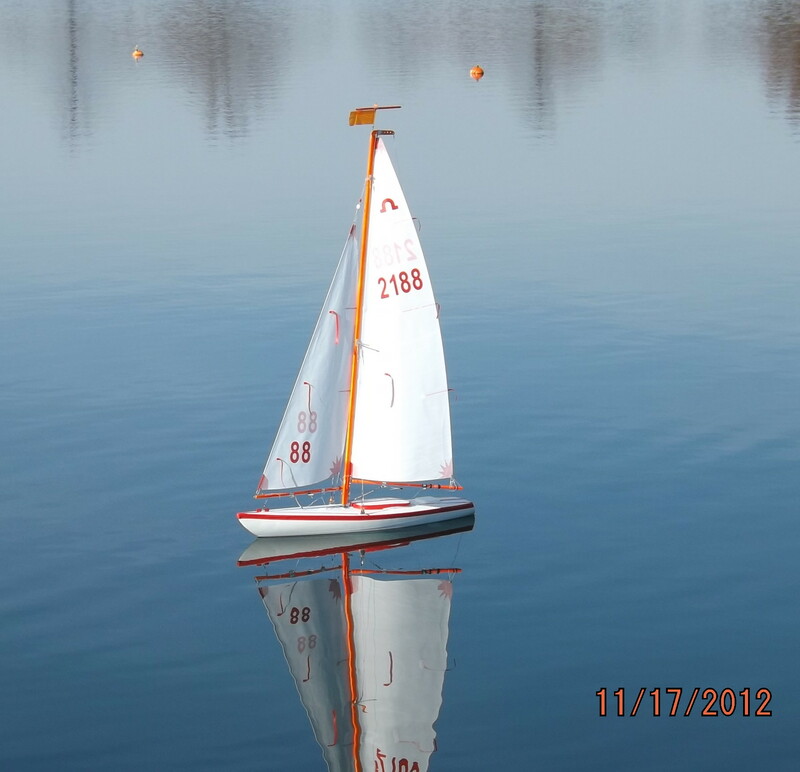 Join our club to enjoy model yacht racing all the time. You are welcome to watch us race as often as you like.